Established in 1986 by Marilyn “Maddie” Brand, the Rock Garden began life on State Street in New Haven, Connecticut as a crystal and mineral shop. It wasn’t long before they added beads and spiritual and metaphysical books. Since then, they’ve expanded four times, setting roots in Branford, Connecticut in 1997. 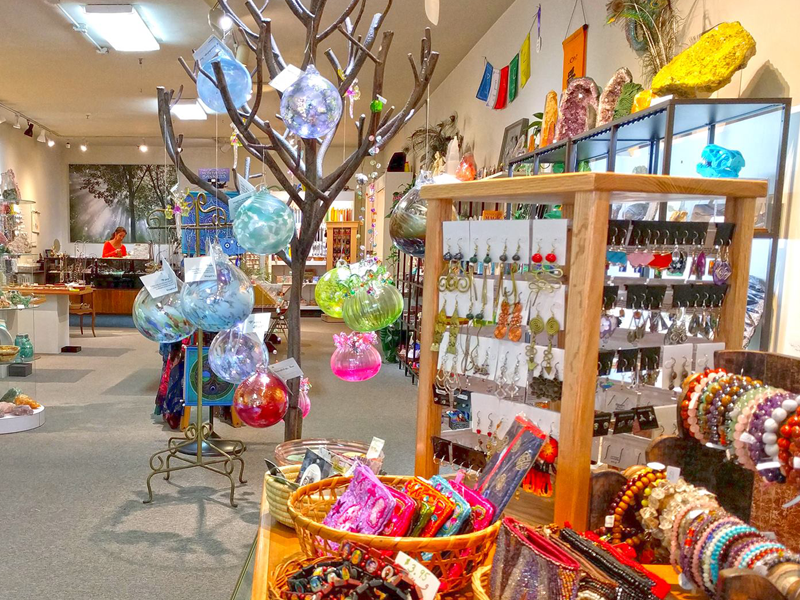 Today, this eclectic shop offers a wide variety of items including crystals, rocks, minerals & fossils; jewelry; tumbled polished stones; metaphysical books, oracle cards & tarot decks; sage smudge, incense, essential oils, candles; unique Swarovski crystal beads and suncatchers; Czech glass bead strands and seed bead hanks; jewelry making tools and supplies; beads and charms of all sorts; clothing and accessories, and a multitude of creative gift items. In addition, they offer monthly jewelry making classes, Reiki training, and reflexology. Stop in and meet the awesome staff — Carol, Andy, Jimine & Judy — today! 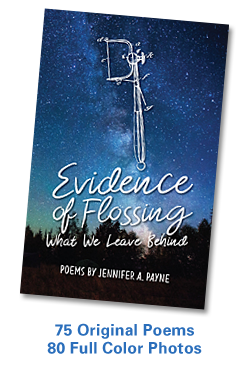 This entry was posted in Books, Mindfulness, Poetry, Spirituality, Writing and tagged Books, Mindfulness, Poetry, Spirituality, Writing. Bookmark the permalink.